It can be one of the hardest moments to take when playing poker: you have what you feel is a very good hand, which we will call a full house. The odds are in your favor, and there is no way this other guy to your left has you beat. At the flop, let’s say a seven, nine and a jack came out. For both the turn and river, we see another two jacks emerge. You put in a huge raise and he decides to call. You’re probably a little nervous at this point, but still rocking that confident demeanor, you flip over your cards with a slight grin to reveal a pair of kings; there are three jacks on the table and all is looking rosy with regards to your full house taking home the big pot in the center. At this moment, he turns over a jack and a two! Out of nowhere, he has you beat with an outrageous four of a kind that you didn’t see coming. That gigantic pot goes his way, and you’ve barely got enough left to scrape through a round of antes. So where does the scientific mind come in? If we just roll with our gut instincts, it can often lead us astray. You’ve started with a pair of kings after all, and he has a lousy hand before any other cards are turned over. Could you have predicted this at all? What else could you have done? Analyze where you went wrong. Well, there is actually an easier way to win the hand rather than waiting until the end for the wrong card to come out and show you up, and that of course is to get your opponent to fold before his opportunity of a four of a kind arises. If you know how good your hand really is, predicting the potential for your winning probability to decrease when the next card comes is what sets the megastars apart from the amateurs. In this instance, you probably could have played him off the table with a big, big raise early on, as there would have been much less of a reason for him to wait until the last card, at which point you can increase the probability of you winning by capitalizing on your early set of good cards. So, how do you know when it is best to fold? If you are a bit short on chips it is reckless to risk them on an inferior hand. Don’t be influenced by other players’ bets but watch how they bet. 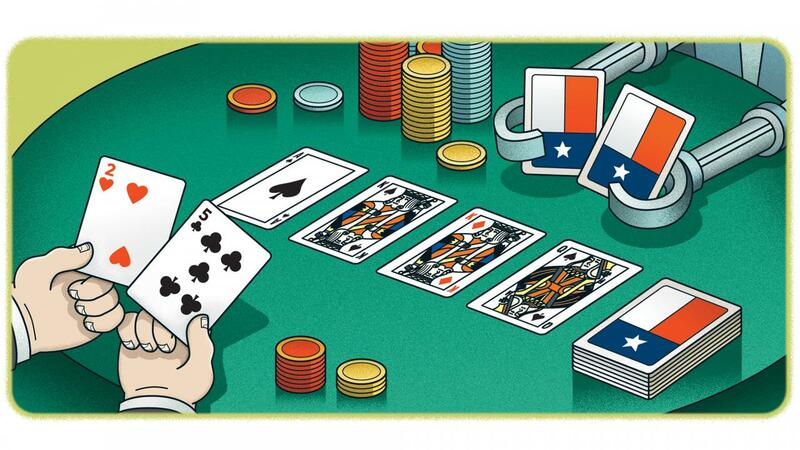 See how they bet on a good hand and on a great hand. You can then learn to read how strong their cards are. Remember, there is nothing wrong with waiting for a great hand to come along. There is plenty of good advice out there for novice players, although one of the golden tips is making sure you’re more aggressive in your play at the right time. We’re not advocating a gung ho approach with every hand but it’s important to maximize your opportunities when they present themselves. How many times have you landed the pot and wished you had played more aggressively to squeeze more cash out of your opponents? Sometimes, poker calls for bravery and a no-fear approach. If you can hold your nerve and show aggression at the right points, you’ll become the alpha male at the table and people won’t want to go head-to-head with you. When starting you are almost certain to lose money – all new players do. If you study the game and improve your play you will win that money back and more. Consider it as a cost of tuition. Remember, we were all beginners once, and you shouldn’t let an initial loss put you off the game. Keep practicing, follow these tips and your skill is sure to improve.